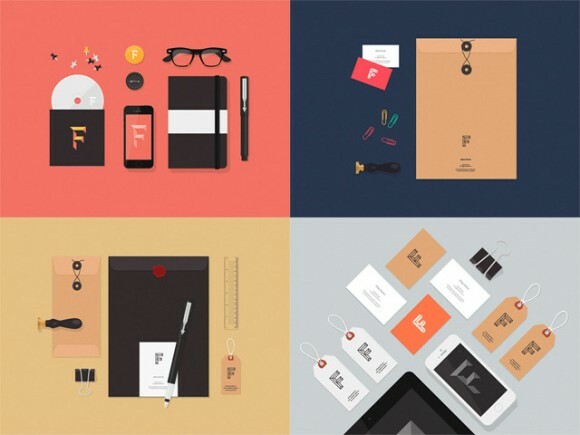 A collection of flat stationery mockups to create great presentations for your branding projects. Free PSD and AI released by Vlad Cristea. Posted on June 27, 2014 in Free PSD, Mockups and tagged mockups. This post has been viewed 19425 times.